For fans of the Rocky series, having all six movies in one Blu-Ray collection sounds like either Christmas has come way, way early in 2014 or it’s a seriously awesome belated Christmas present for 2013. The Rocky Heavyweight Collection features all six films, from the Oscar-winning Rocky through Rocky Balboa with a new master, giving it a massive visual and audio upgrade. Who would have thought when Rocky came out in 1976 and eventually won Best Picture and Best Original Screenplay (which gave us those great Rocky quotes) for Sylvester Stallone that 30 years later, he would still be making Rocky movies? Along the way, Stallone has helped usher in some seriously iconic pop culture moments. From Mr. T’s Clubber Lang taking out Apollo Creed to Dolph Lundgren’s Drago and his “I must break you” Cold War battle, Rocky has seen it all -- and to have all of these knockout movies in one collection is truly fantastic. The Rocky Heavyweight Collection features three hours of never-before-seen bonus features. It is highlighted by the 8mm Home Movies of Rocky, narrated by that film’s director -- Jon Avildsen -- and production manager Lloyd Kaufman. The three-part making-of documentary In the Ring shows how the Rocky franchise revolutionized how we witnessed boxing on film. Think we’d have a Million Dollar Baby or The Fighter without Rocky? Think again. And in that vein, to capture the realism of an in-your-face boxing match, legendary trainer Lou Duva chimes in on how he helped mold the fight scenes with Three Rounds. The other boxing featurettes, The Ring of Truth and The Opponents, are equally as fascinating. The latter is a priceless addition to this collection as anyone knows, whether it's boxing or a superhero movie, the hero is only as good as his or her adversary. Putting the spotlight on Rocky’s wide variety of opponents with this bonus feature is a stroke of genius. Two Rocky legends have passed, and Tributes: Burgess Meredith, James Crabe is a touching salute to two souls who helped make the Rocky franchise what it is. 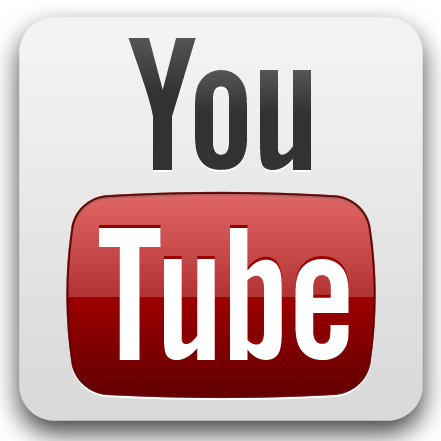 The video commentary by Stallone is a must-watch as the actor, who has created so much (just watch The Expendables online and see his latest franchise), still clearly is moved by being defined by the Rocky series. An added treat is a classic video of Stallone appearing on the Dinah! show in 1976 talking about his upcoming flick… that would change pop culture! 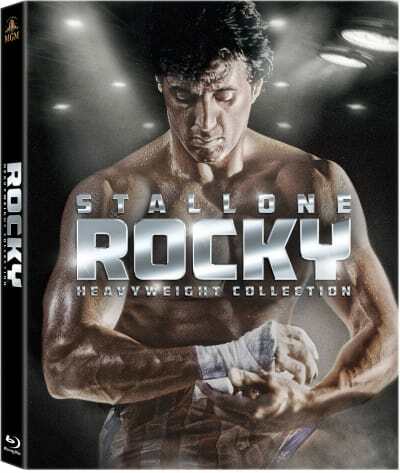 Finally, by including some of the original trailers for Rocky on this Heavyweight collection, the studio behind these films has done film fans a huge service. In some ways, the solid movie trailer is a lost art. It’s fantastic to see a classic movie teaser after all these years! Need a reminder on what a fantastic first film Stallone created back in 1976? Watch Rocky online and discover the gem once again. Rocky Complete Collection Blu-Ray Review: TKO?